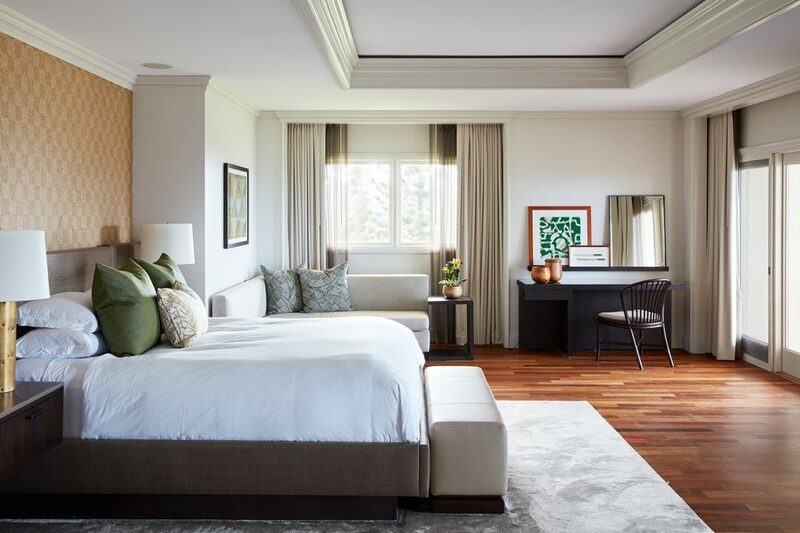 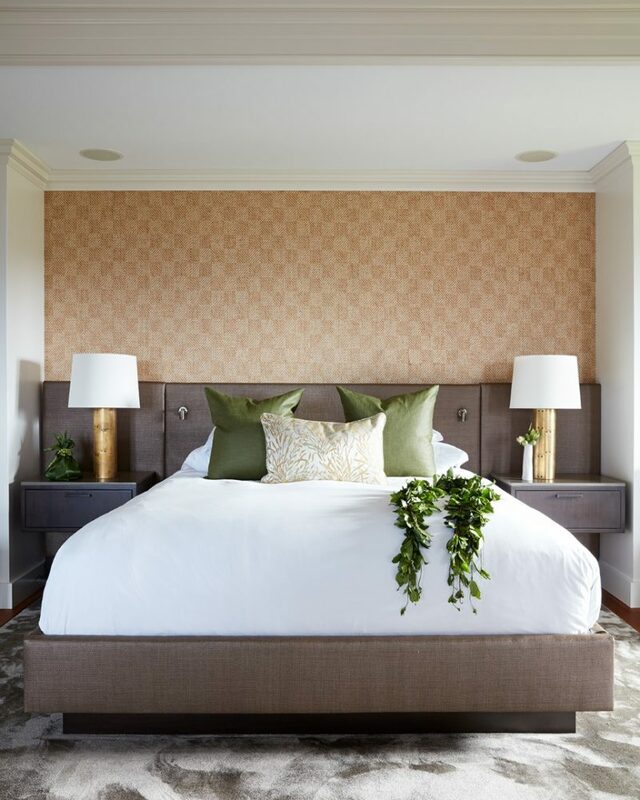 With the reputation of applying authenticity of Hawaiian culture into our designs, we recently refreshed the AAA Five-Diamond Ritz-Carlton Kapalua’s Residences and Guestrooms. 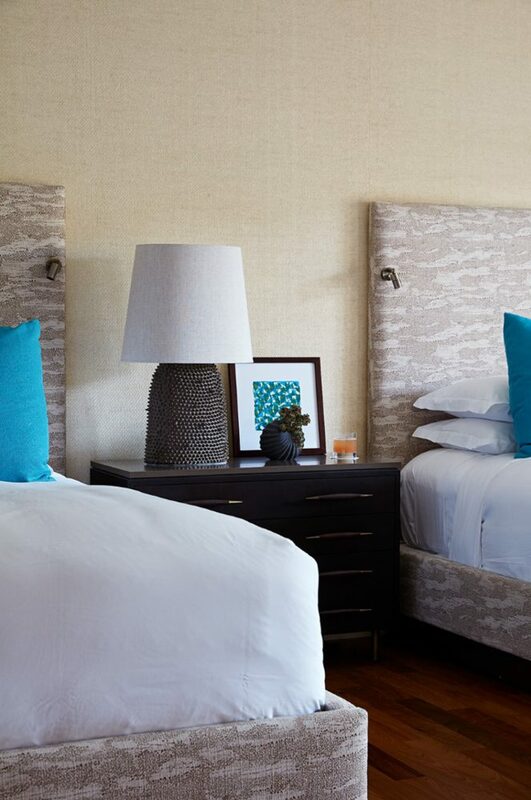 The goal of the design was to elevate the guest experience through a contemporary Hawaiian hospitality experience. 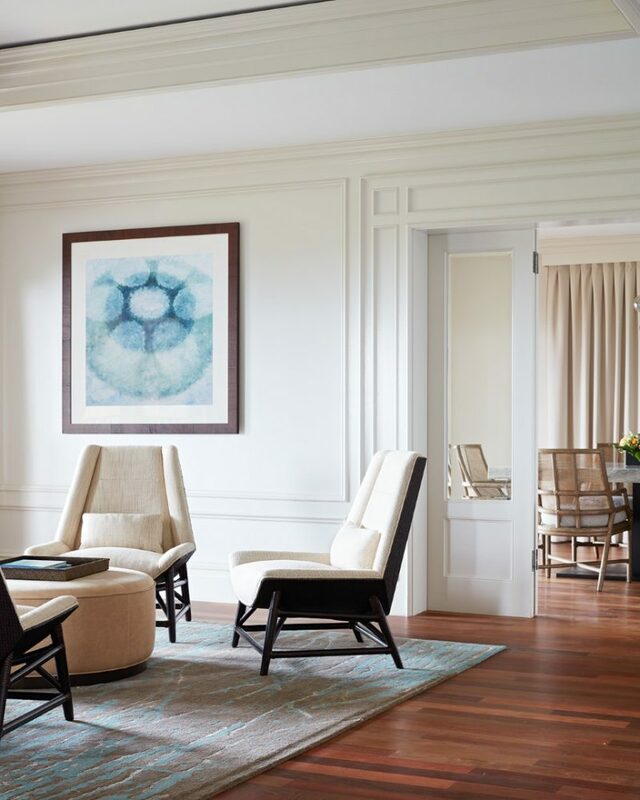 Our vision for the new residences and guestrooms infuses the signature Ritz-Carlton sophistication with contemporary furnishings and authenticity of place. 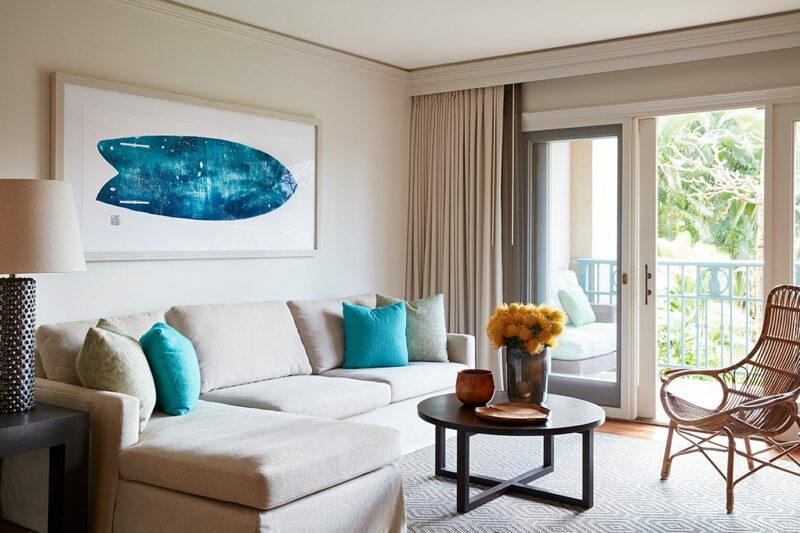 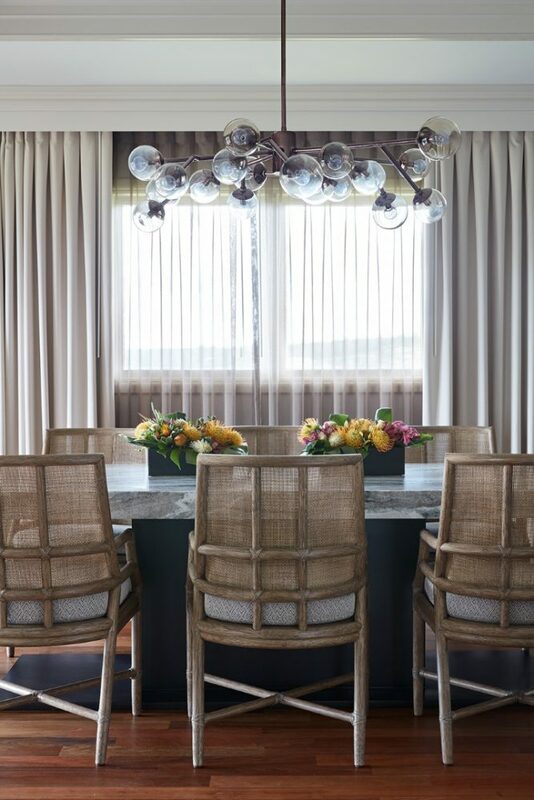 The reimagined finishes and furnishings drew inspiration from the hotel’s rich surroundings, from the earthy tones of Maui’s lush mountains and rainforests, to the azure blues of the ocean. 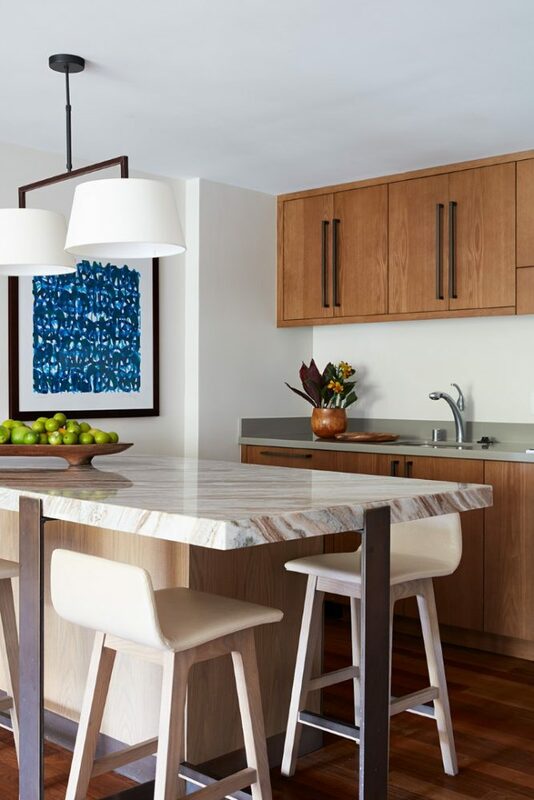 The color palette is complemented by rich hardwoods mixing seamlessly with the elegant new furnishings to create living spaces that feel sophisticated and regal, yet casually livable. 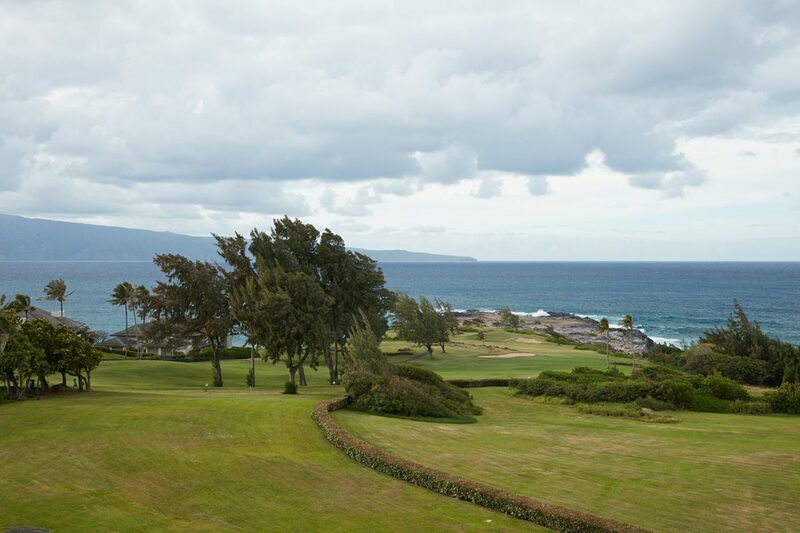 Giving reverence to culture, heritage and landscape, we curated a fresh and contemporary art program using every-day Hawaiian cultural artifacts. 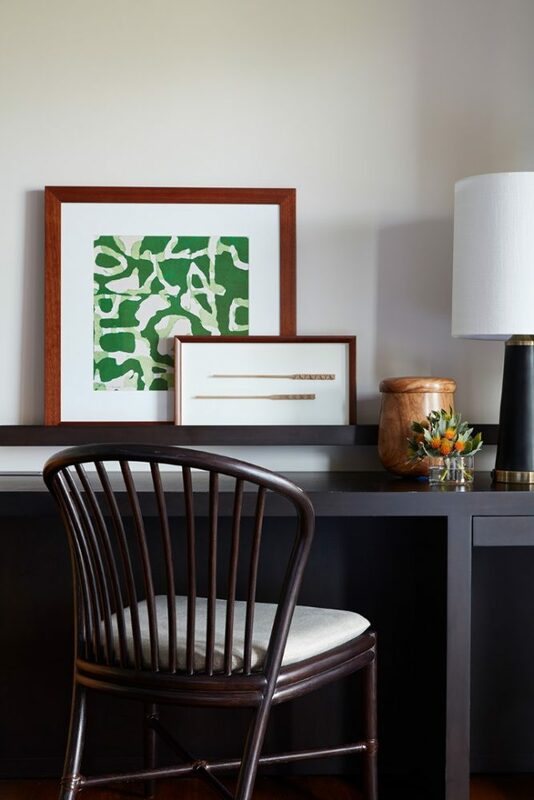 Renowned local artists, inspired by the islands, were used throughout the guestrooms, suites and residences contributing to the design concept’s emphasis on artfulness and authenticity.